While no one ever outright admitted the video was faked, the Canadian chapter of MUFON determined the Guardian UFO Case to be an elaborate hoax. That being said, it still had a positive effect on the field of UFOlogy. 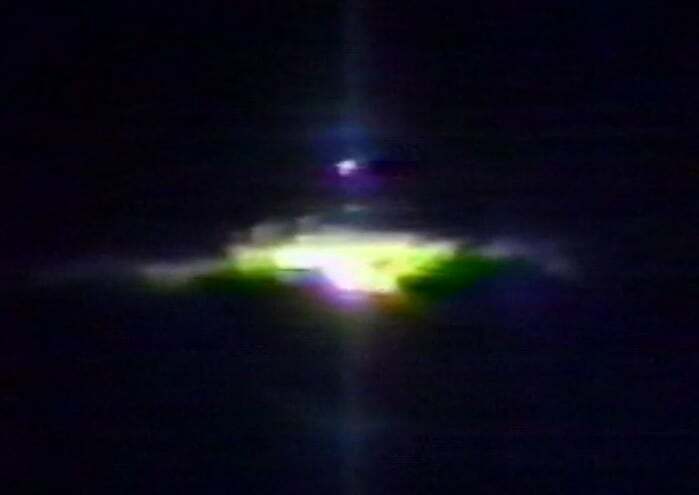 I remember watching the Guardian UFO video on the television show Unsolved Mysteries when I was about 15 years old. While Unsolved Mysteries had featured other UFO sightings, this one really captured my attention. The video itself was spectacular. A secretive man, known only as “Guardian”, providing the information made it even more intriguing. Was Guardian a deep government informant? Was he a highly-cleared official trying to expose information he thought should be public? No. Guardian was most likely a man by the name of Bobby Charlebois, a local UFO buff who actually used the Guardian name for years. It was later confirmed that Charlebois also had access to the location and knew many of the witnesses personally. Unfortunately, the spectacular video is most likely a hoax. 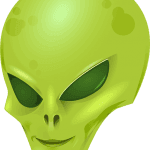 Normally, hoaxes are a huge damage to the credibility of the very idea of alien visitation. This case is different. While the Guardian UFO case does nothing to provide proof of aliens, its prime-time featuring on network television sparked a mainstream interest in UFO research. Many researchers today in their 30’s & 40’s had their interest initially peaked by this case. When it was aired on Unsolved Mysteries in 1992, anything UFO-related being on prime time TV was a rarity. The show itself helped bring sightings like this into the mainstream. While no one ever outright admitted the video was faked, the Canadian chapter of MUFON determined it to be an elaborate hoax. 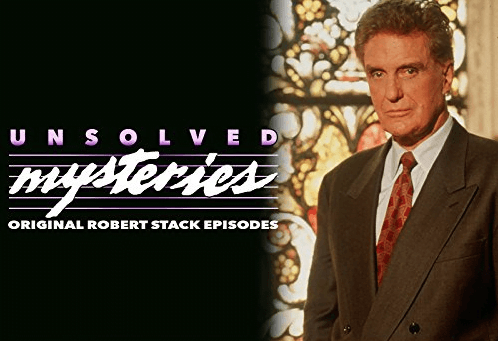 Interestingly enough, much of the evidence they used only came to light as a result of attention garnered by the airing on Unsolved Mysteries. The first packages from Guardian actually began arriving at CUFORN in 1989. The packages contained stories about UFO crashes and photocopied pictures of alleged alien beings. After a thorough investigation, CUFORN was unable to corroborate the information nor find any physical evidence at the crash site. The case was filed away as a probable hoax. Guardian went silent for a couple years, but then in 1991, a series of 4 packages arrived at CUFORN all postmarked from Ottawa. The first package contained documents. The documents stated that an alliance had been formed between the Chinese government and aliens. The Chinese were planning to take over the world together with the alien invaders. The second package contained a Polaroid photo of a UFO and the third package contained an alleged picture of an alien being. It was the fourth delivery that made the case the infamous mystery it became. 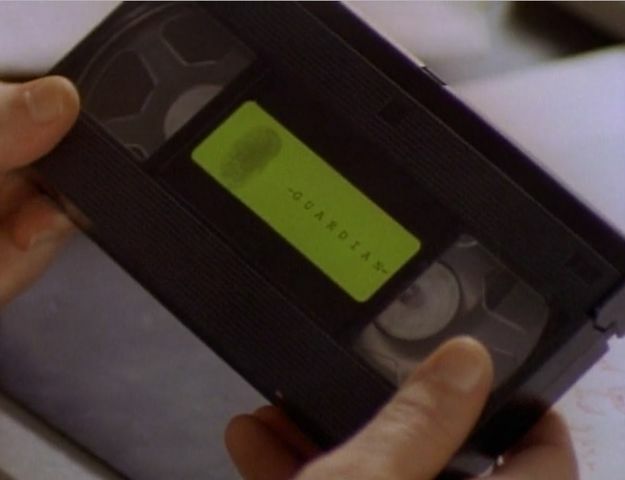 The package contained a VHS tape with the word “GUARDIAN” printed on the label. There was also a thumb-print on it along with some playing cards and a photo-copied map showing the landing area. The Guardian UFO case, as elaborate as it was, was actually a very sloppy hoax. I’m surprised by the fact it was even investigated and not just tossed off into the pile of UFO hoaxes. One must assume the investigation was more about calling out the perpetrators than proving the video and documents were fakes. Aside from the general idiocy around the idea that aliens would need the help of the Chinese government to take over the world, the enclosed documents were clearly forgeries. 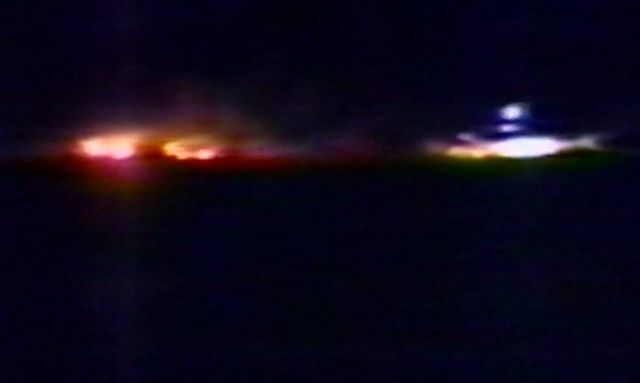 There were also documents stating that the flares in the video were put there so the UFO would know where to land. An advanced spacecraft would definitely not need flares to know where to land. CUFORN fully investigated the event and interviewed witnesses. They went to the location and assessed the physical evidence. Their determination? Hoax. So that’s the end of that right? I’m not a fan of hoaxes in the least. In fact, one of the goals of this site is to oust and expose those who perpetrate them. But the Guardian UFO hoax did something that no other hoax had done at the time. It found its way onto primetime network television. The hoax opened the door of possibilities to today’s UFO researchers – many of those Gen X and Gen Y researchers of today had their initial interest in UFOlogy sparked by the Guardian UFO video. Without the airtime devoted by Unsolved Mysteries and other television shows, the field of UFOlogy might have many fewer researchers today. The Guardian UFO Hoax can claim credit for helping to separate hoaxes from true mysteries. In doing that, the perpetrators of the hoax achieved something they never intended: an unbiased search for the truth.